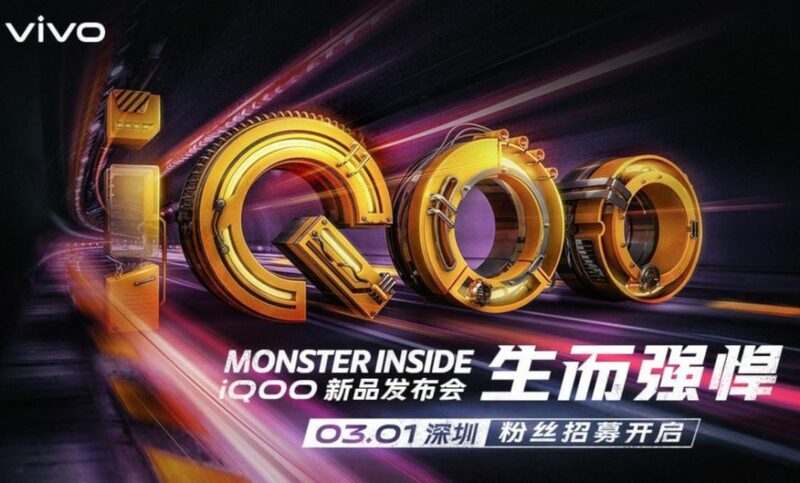 Update – February 20, 2019: iQOO has confirmed that it will introduce the smartphone at an event in Shenzen on March 1st. The tagline says Monster Inside. Update – February 19, 2019: iQOO has posted an image confirming 12GB RAM, 256GB storage, 4000mAh battery, USB Type-C port with 44W fast charging, NFC, 4D gaming experience and support Super HDR for camera. 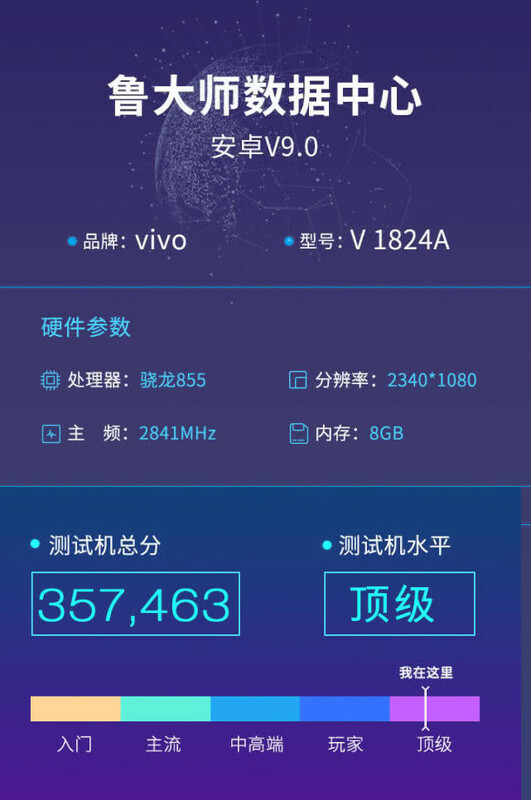 Benchmark leak for the phone with model number V1824A reveals Full HD+ (2340 x 1080 pixels) display and 8GB RAM with 128GB storage version. 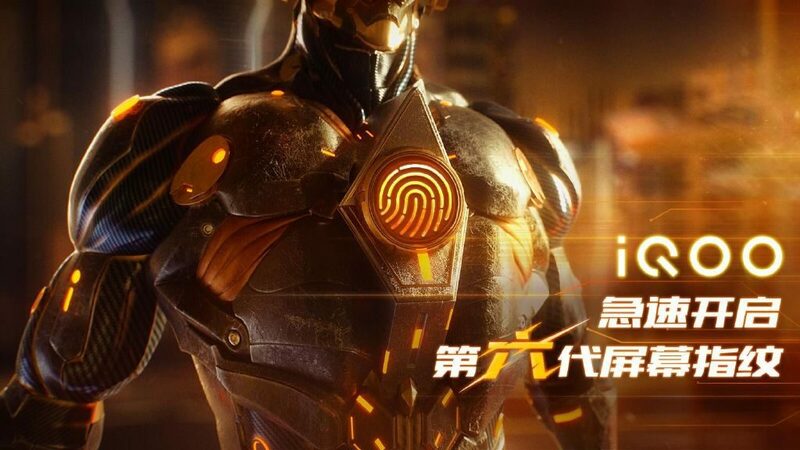 Earlier: Vivo announced iQOO sub-brand last week. 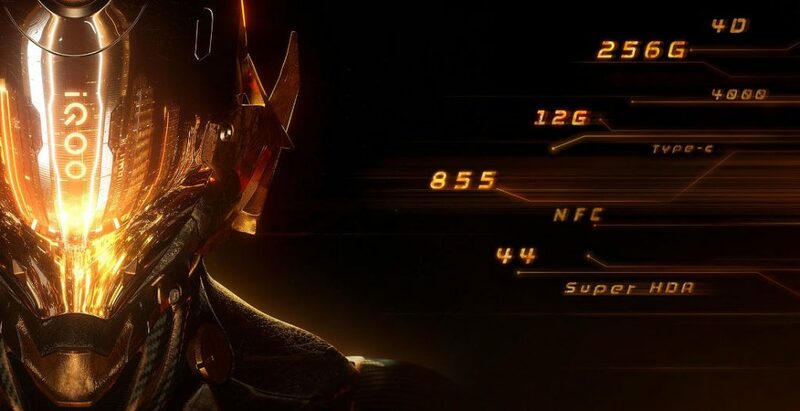 The company recently confirmed that the smartphone will be powered by Snapdragon 855. 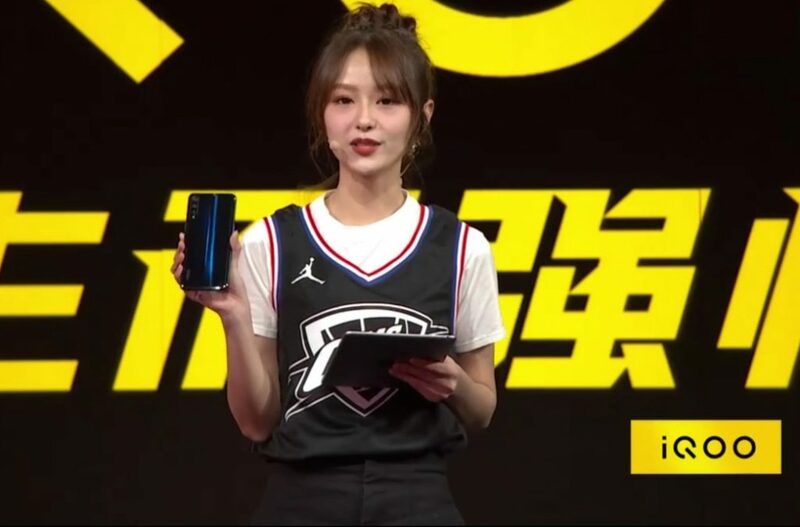 During the 2019 NBA All-Star Weekend it showcased the phone with triple rear cameras arranged vertically and a glossy display. The company also confirmed that it will feature sixth-generation in-display fingerprint scanner, which is the successor of the fifth generation used in the Vivo NEX dual screen that was introduced in December. This could cover most of the bottom part of the screen covering larger area compared to current in-display sensors and support for two-finger unlocking to achieve an exponential increase in security. Looking at the specifications so far, it is clear that thie iQOO smartphone will be another flagship under new branding. We should wait for few more weeks to know the launch date of the phone.